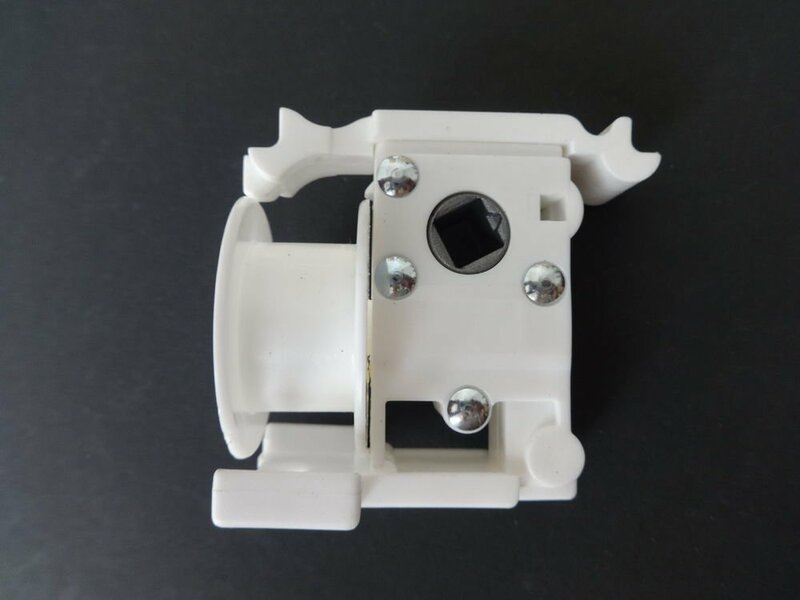 Amazing Drapery Hardware Our eCRATER Store About Us Contact Us Add to Favorite Sellers 2" High Profile Blind Tilter "small punch", Square zinc gear /WHITE (10) $28.99 This mechanism goes inside certain horizontal blinds' headrails. It is used to open and close blinds' slats. Find this and much more, at our eCRATER store, Amazing Drapery Hardware. .WORRIED THESE ARE RIGHT FOR YOU? NO PROBLEM!We accept returns on all our parts within 14 days for a full refund.ANDWe are also here to help you through your ordering process. AND We are still here to help with any questions you may have about your installation once you receive your parts and get to work.QUESTIONS??? EMAIL US We have years of window treatment experience, WE CAN HELP!. 50 QTY:Osborne No. 6882-OGSR 5/8 -Old Gold Speckled Dark/post :5/8" head:3/4"
C.S. Osborne & Co. No. 554 - Straight Single Round Pt. - Size 6"